There are many card sending Apps you could choose. The difference with Postagram is that the photograph (of your choice, of course) can be popped out of the card. In this way the recipient has the choice of keeping the card, the photograph, or the unforgivable... neither. The process starts with you picking a photograph, from your photo library, Facebook, Dropbox, or Instagram. You then crop and scale, remembering that the photograph that will be used is printed as a square. The next thing to do is press 'continue' and enter your message, followed by simply pressing 'continue' again. You now need to log-in, either with Facebook, or with a Sincerely account (or set one up, of course). The message 'looks good, send it' appears and then you are about to make someone happy. The App is free and cards are a mere $0.99 in the USA and can be sent pretty well anywhere. You can buy Sincerely credits and save on the total cost. I hadn't sent a postcard in years and then used an App to send one... funny how things change. The App is extremely easy to use and works as expected. One of the ways of signing in is with Facebook, where you will need to give the App access to some of your information, as well as that of your friends. Obviously the App will need access to your photos and contacts, otherwise there will be nothing to send to nobody! You can also manually enter names and addresses (better for security but much more work). Holiday postcards that don't mysteriously get lost in the (hotel) post. You can get Postagram here and support for the App here. The developer advises that there has been an update to version 3.2 of the App. The developer advises that there has been an update to version 4.1 of the App. 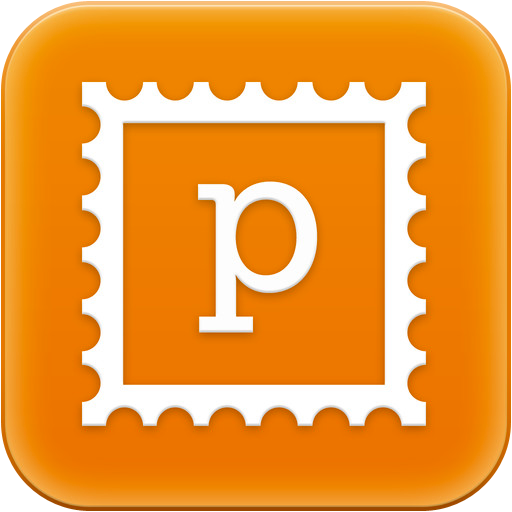 Minor bug fixes to make Postagram more awesome. The developer advises that there has been an update to version 4.3 of the App. We have something huge to share! You can now use Postagram on your iPad. We hope you like it! We also updated the order summary screen for the iPhone to be much easier to use. The developer advises that there has been an update to version 5.1 of the App. We now support iOS 8, iPhone 6, and iPhone 6 Plus! Our app is stronger, faster, and more responsive. It’s now even easier to send gifts to your loved ones! The developer advises that there has been an update to version 6 of the App. We've created a new order history layout. Tracking your order is now super easy with card preview and tracking information. We also added your account email in settings and created a section to see all of the Sincerely apps. Bug fixes and general improvements make it even easier to send Postagrams to your loved ones!